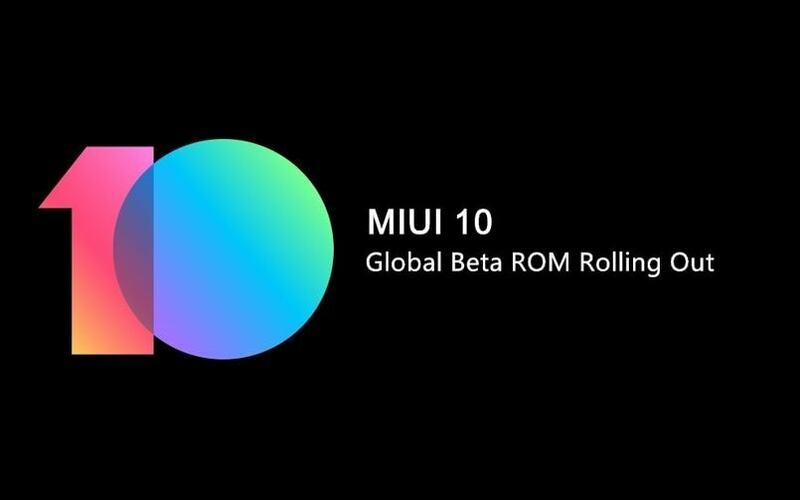 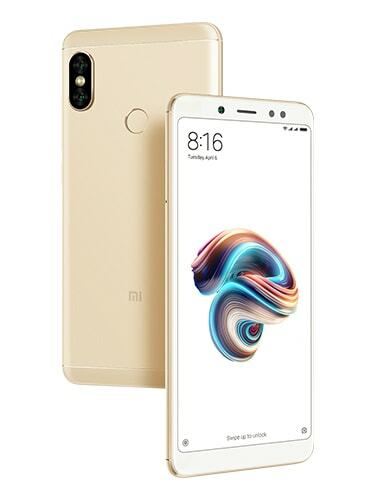 Xiaomi Redmi Note 5 Pro comes with a 5.99-inch full HD+ display. 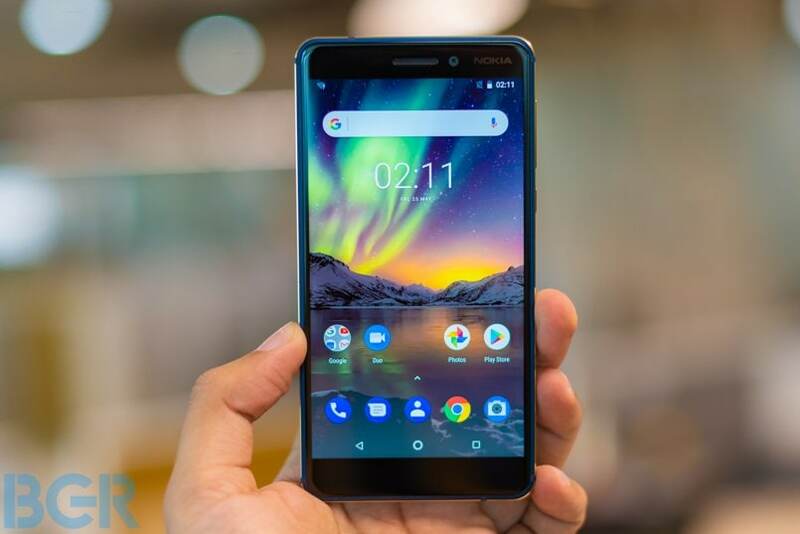 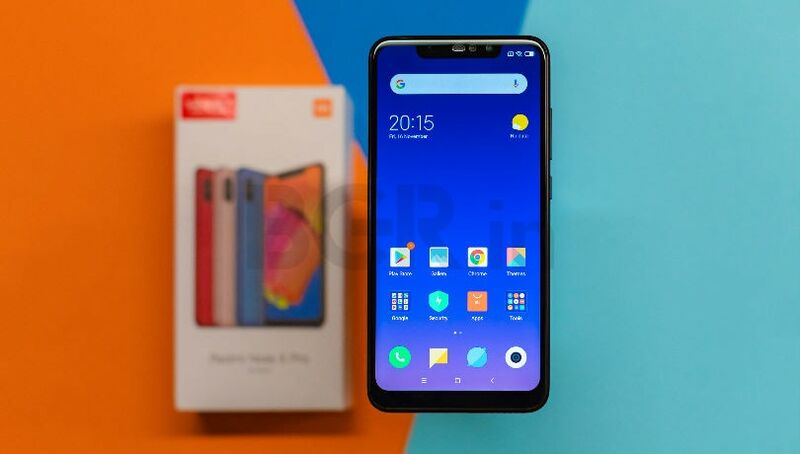 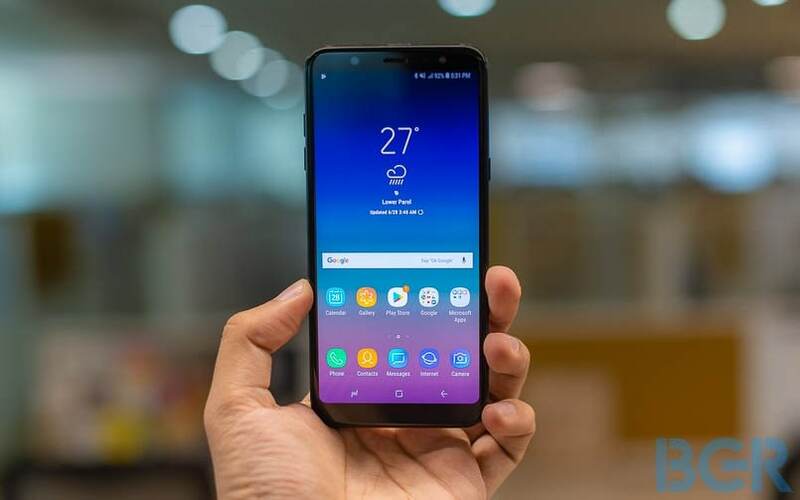 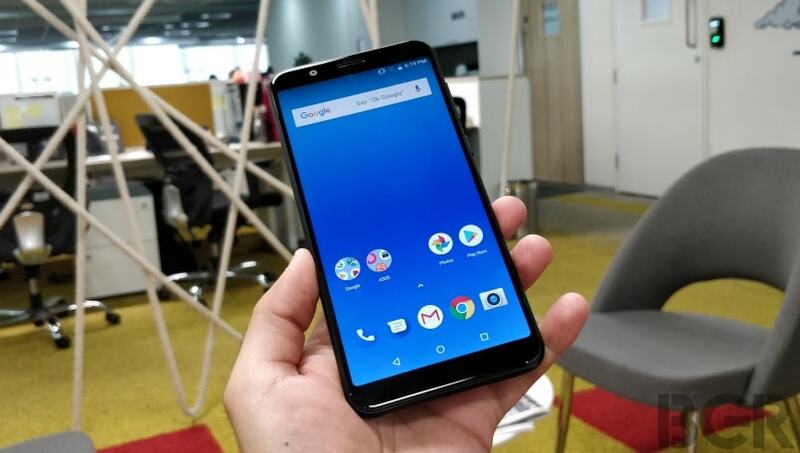 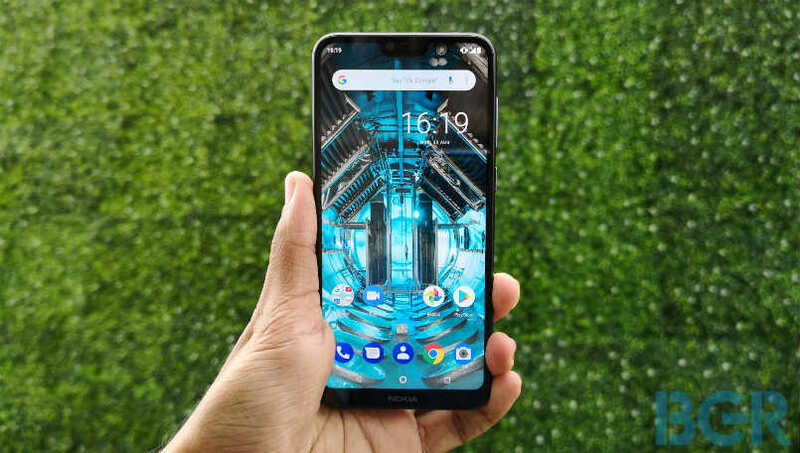 The device powered by a Qualcomm Snapdragon 636 octa-core processor paired with 4GB RAM + 64GB internal storage, and 6GB RAM + 64GB internal storage models. 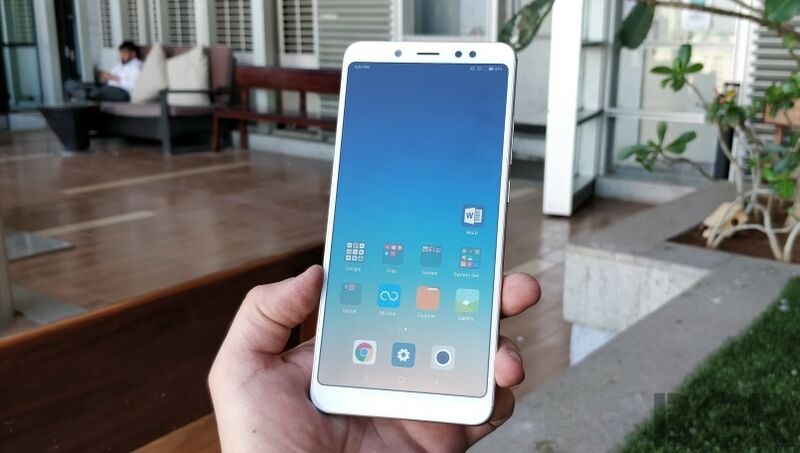 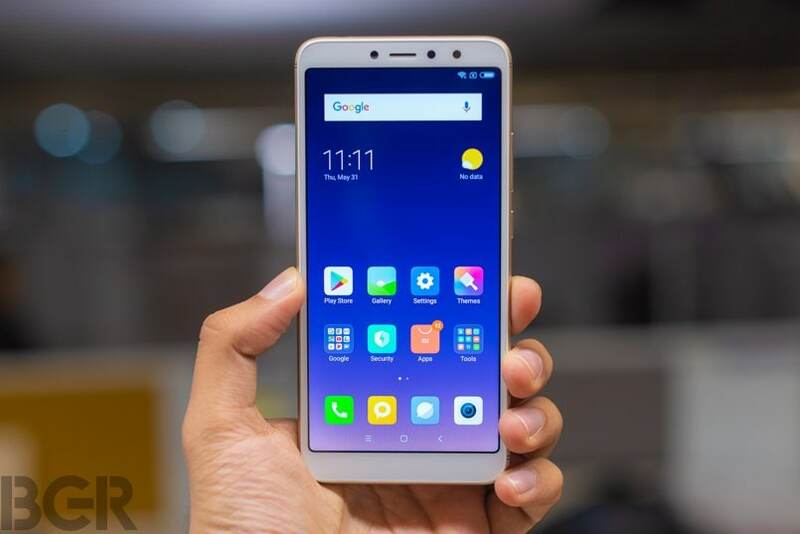 On the photography department, the Xiaomi Redmi Note 5 Pro supports a 12-megapixel + 5-megapixel dual-cameras at back with LED light and 20-megapixel front camera with Sony IMX376 sensor with Selfie LED Light and video calling. 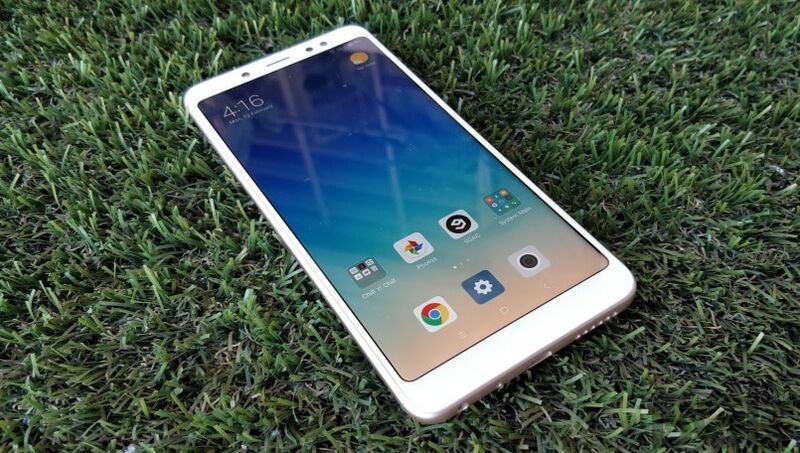 In the software department, the Redmi Note 5 Pro runs Android 7.1.2 Nougat OS. 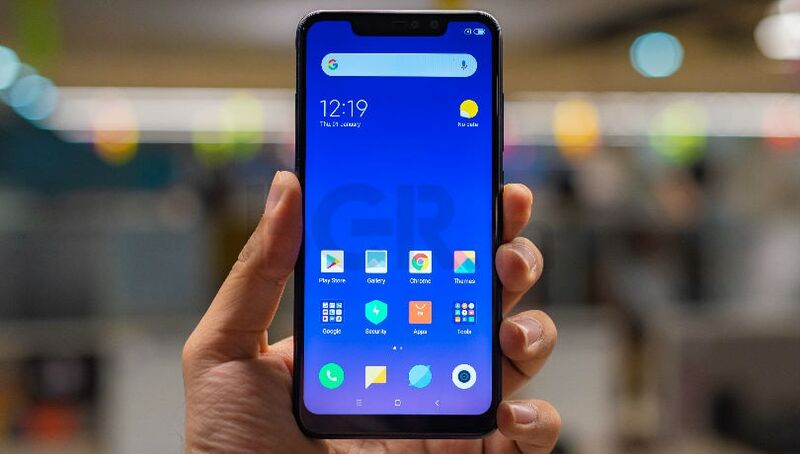 Connectivity options on the smartphone include Bluetooth, dual-SIM card slots with 4G VoLTE, Wi-Fi, and GPS.